Join Anytime Fitness Travancore on your birthday to save $99, get a complimentary personal training session & starter pack. Just show your valid identification upon sign up. Join Anytime Fitness Travancore with a friend, or refer a friend if already a member, and both will receive 1 month each for free. 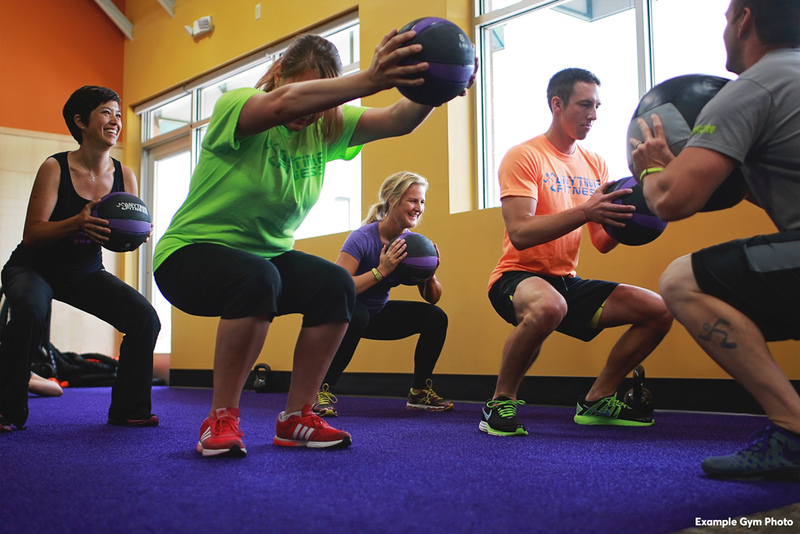 GET TO A HEALTHIER PLACE® Get to a healthier place at Anytime Fitness! Our friendly, professional staff is trained to help you along your fitness journey, no matter how much support you need. Membership includes a free, no-pressure fitness consultation, global access to more than 3,000 gyms, and always open 24/7 convenience. All in a welcoming club and supportive member community. Let’s get started! Visit during staffed hours or call for an appointment today! My love for health and fitness combined with a strong passion for working with people have brought me to open Anytime Fitness Travancore. 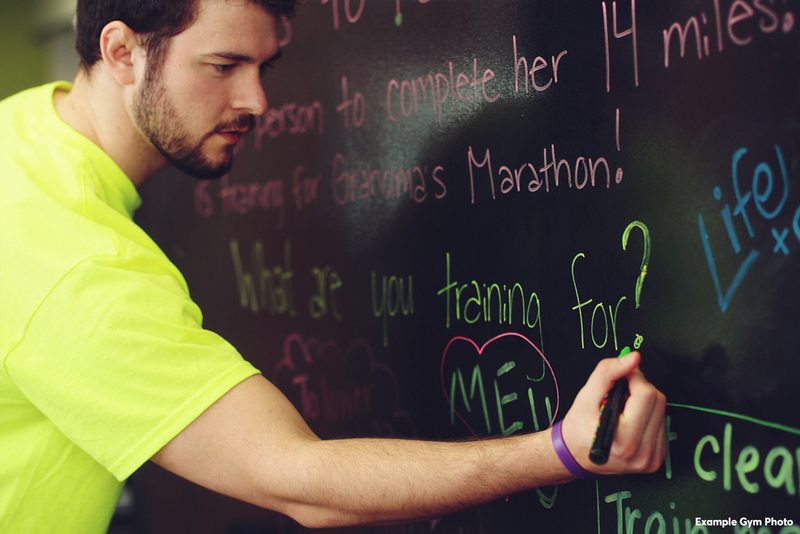 Watching people improve their lives and reach their fitness goals is what inspires me to come to work everyday!